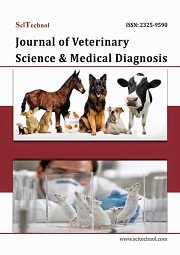 Veterinary entomology is a branch of entomology which deals with the study of blood sucking insects which transmits contagious and parasitic diseases. Insect Pollination: There is no doubt that insect pollination is a vital service for both wild and agricultural systems. Without insect pollinators, roughly a third of the world's crops would flower, only to fade and then lie barren. Unmanaged native bees provide critical pollination services to many important crops. Many vegetable crops are either dependent on, or produce higher yields when pollinated by bees.